World is the same but the environment conditions are not as t used to be. Everything is being utilized and these mean acts of humans are causing Mother Nature gigantic loss and if we cannot increase natural resources we must not destroy them too. There are several innovations and resolutions that occur to make human lives luxurious and comfortable. However these processes are affecting climactic conditions and even animals, birds and many other wildlife treasures are feeling brunt of it. These are not the overnight effects and its gradual process that happens with the over period of time. 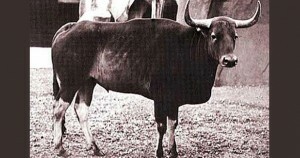 Grey Ox is one of the endangered animals and Khao Kheow Open Zoo’s award winning animal conservation program Journey to the jungle helps tourists to understand the significance of wildlife animals. Our experts share their years of experience and enlightens visitors about many endangered animals such as Banteng and Grey Ox. Experience the most anticipated journey to the jungle inside Bangkok’s best zoo Khao Kheow Open Zoo and treat your loved ones with incredible amazement of wildlife treasures. 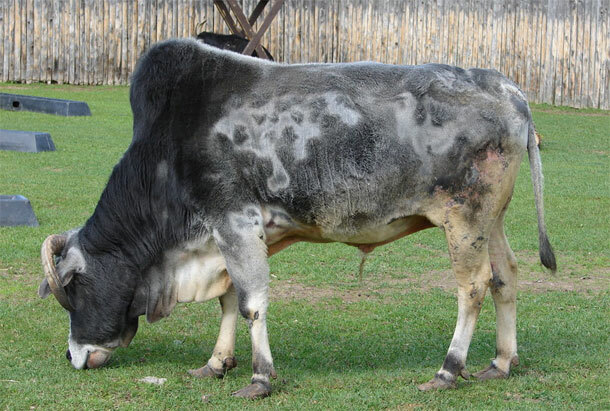 The study from the International Union for Conservation of Nature confirms that there are places in Cambodia where Grey Ox are still domesticated. « 5 Tons of Donation: Count your deeds not deals!